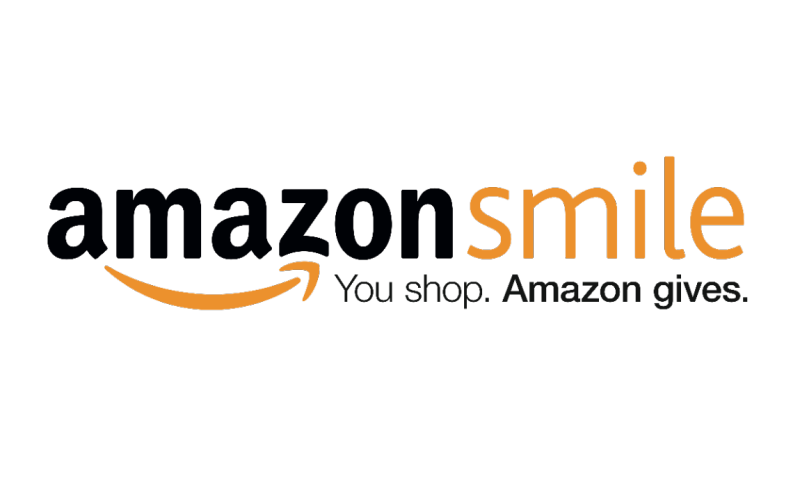 Gulf Coast Soccer is now registered as an approved 501C non-profit with Amazon Smile. As such, Amazon will donate a portion of your purchases to Gulf Coast Soccer if you list us as your named charity. It may seem like a small amount, but with 1500 players annually and over 3000 parents and extended family members it can add up to a sizable amount. At Gulf Coast Soccer we allocate all fundraising proceeds toward our capital improvements fund which is used for adding or improving lighting, parking, fields, a walking trail, etc. Every dollar counts! Below is a summary of this great program and how to get started. If you have any questions or need help getting started, please email the program manager at gulfcoastsoccer77642@gmail.com or contact amazon.com and ask about Amazon Smile.